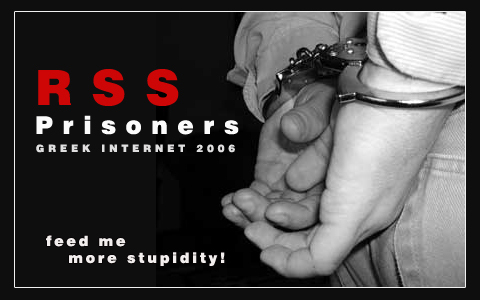 On 25 September, a 27-year-old netizen was remanded to trial on blasphemy charges for maintaining a Facebook page titled “Gerontas Pastitsios” (Elder Pastitsios), which included satirical comments on Christianity and the noted Eastern Orthodox monk Elder Paisios and his alleged “prophecies”, as well as the commercial exploitation of Paisios’s legacy. The matter was raised by a member of parliament from Golden Dawn. According to the defendant, the blasphemy charge was later dropped, but he still faces defamation and insult charges over third-party comments left on the Facebook page (he maintains he never defamed or used abusive language himself, and even deleted abusive comments).